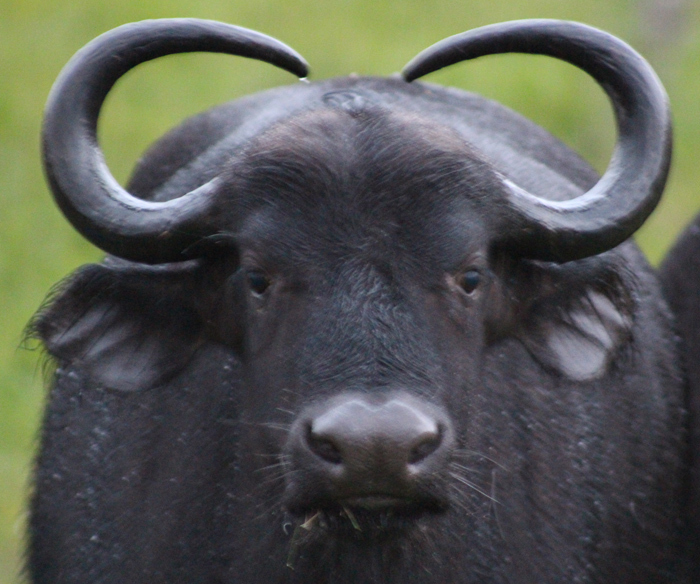 We turned a corner and there he was, Madoda, the King of the Garden Route. 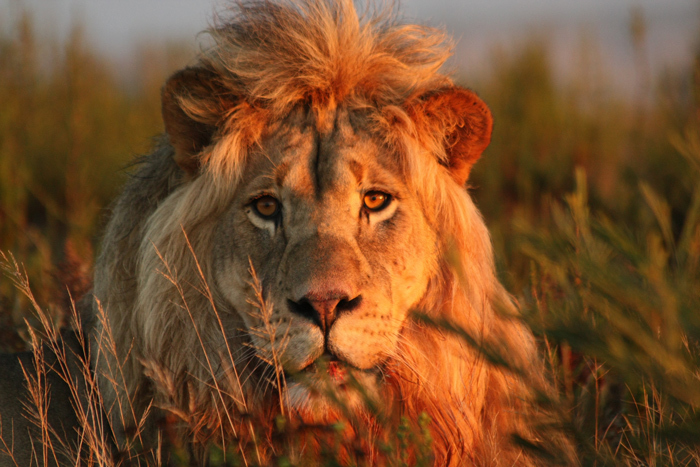 The exceptionally photogenic resident male lion of Gondwana Game Reserve has infamous fluffy locks that make him the ‘mane’ attraction among visitors. 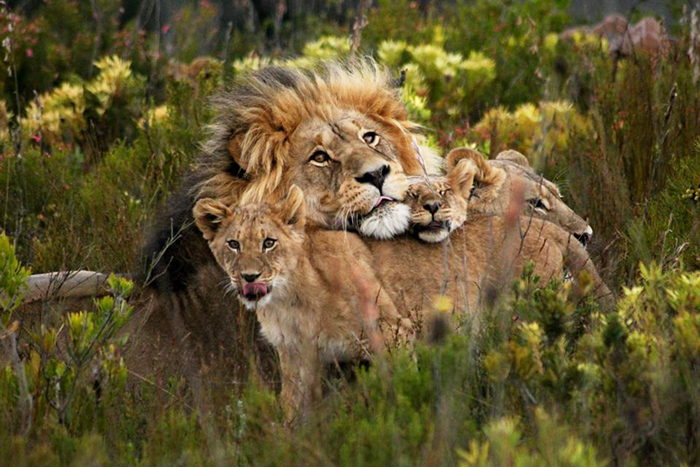 He is definitely one of the most handsome lions that I have ever seen. 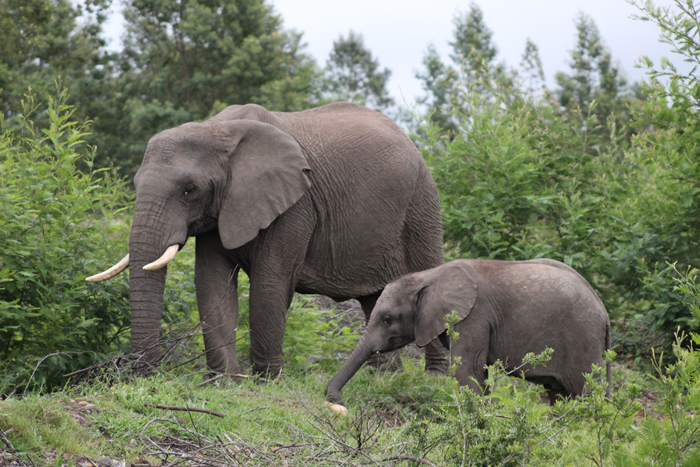 Besides Madoda, Gondwana Game Reserve is home to some equally famous residents. 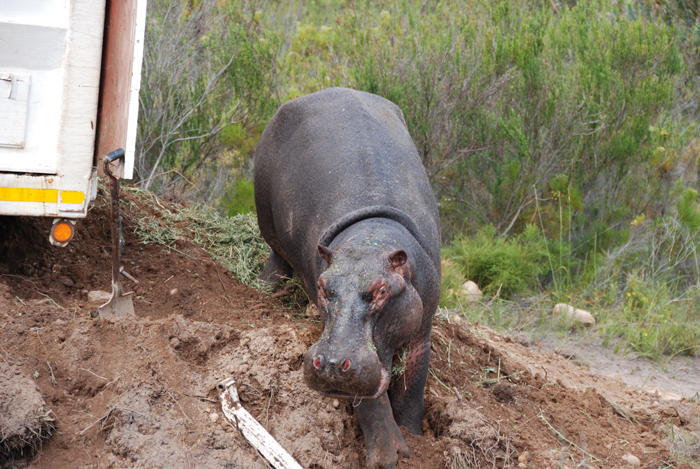 Marley is the famous hippo from Zeekoevlei in Cape Town, who was brought to the reserve in 2013. 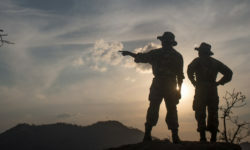 He has subsequently survived a couple of lion attacks as he prefers to amble around the 11,000ha reserve in the midday sun instead of seeking refuge in the water like other hippos. 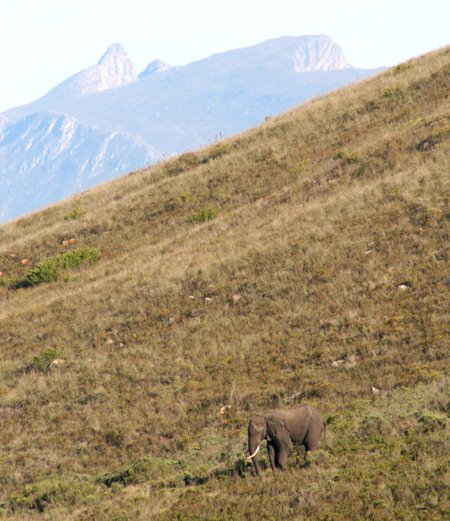 There is also Bullie, the bull elephant, who was a rescue animal that now happily calls the Outeniqua mountain range his home. 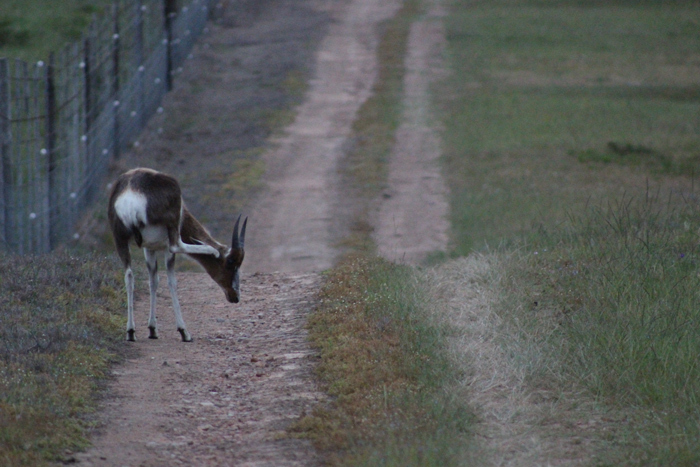 Gondwana is just two shakes of a bontebok’s tail away from Cape Town. 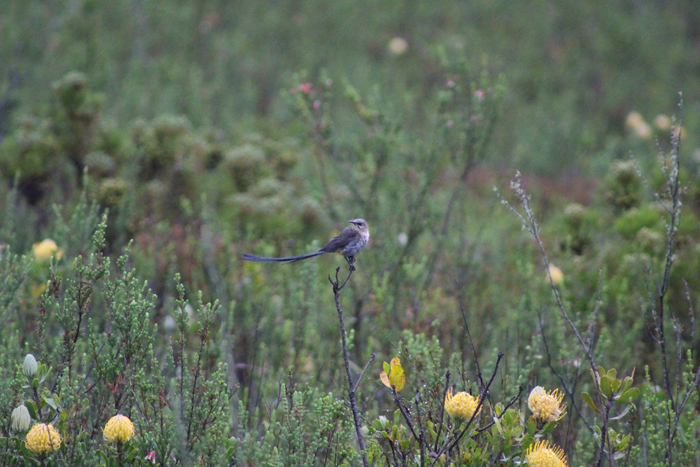 It is an astoundingly beautiful Big 5 game reserve with a fynbos twist. 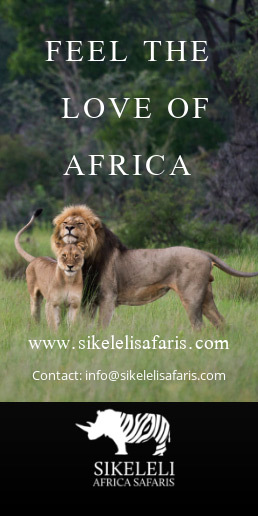 This means that it offers the pleasure of seeing buffalo, rhino, lion, elephant and leopard alongside pretty pincushions that are naturally guarded by a jealous sugarbird. 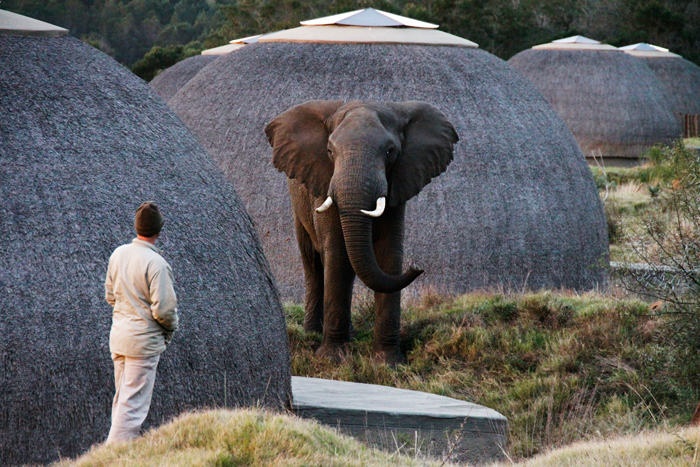 Even for a seasoned South African safari goer, this is pretty unique. 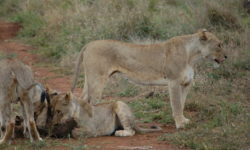 Our first game drive was a roaring success with a little luck of the Irish. 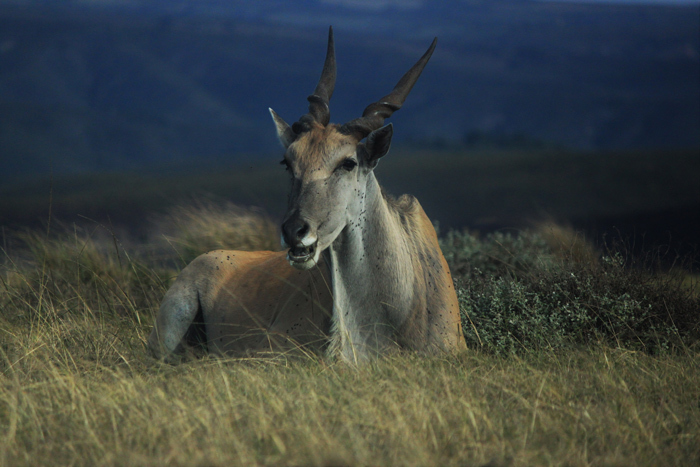 Alongside three Irish tourists, I saw three of the Big 5, more eland than proteas, and I even had a late night rendezvous with the rare aardwolf! 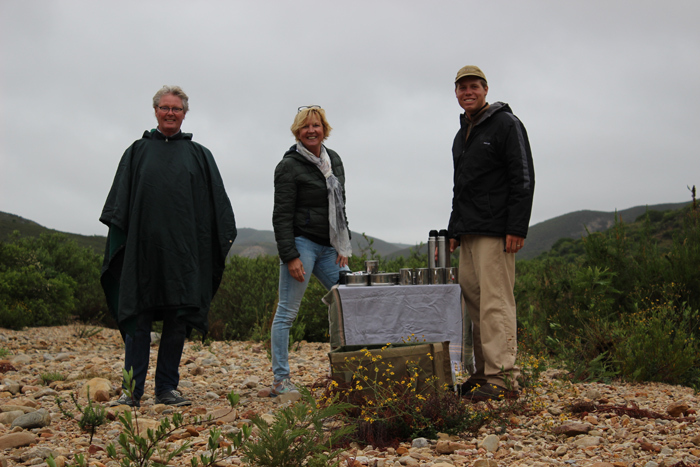 You should never complain about rainfall in the bush so the next day we donned our ponchos and headed out cheerily in a downpour to make our way to the beautiful Nauga Valley where we escaped the clouds. 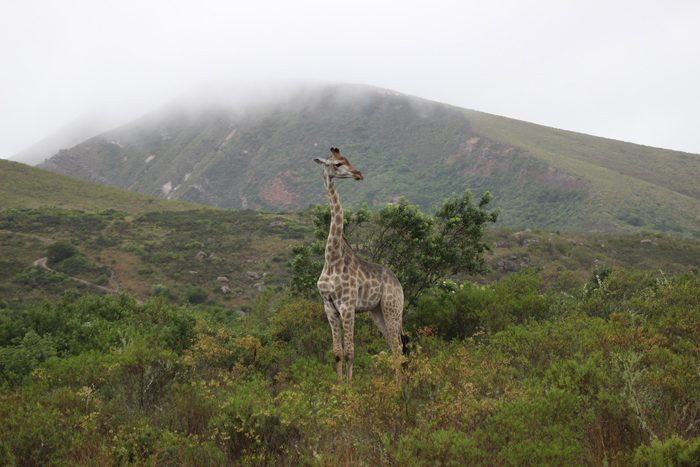 We joked about encountering gorillas in the ‘mist’ but instead were treated to another one of Africa’s megafauna – the giraffe. As we bumbled along, we stopped to smell pelargoniums, snack on num-num berries and wash our hands with the Khoi’s soapbush, which produces antiseptic foam from its leaves! 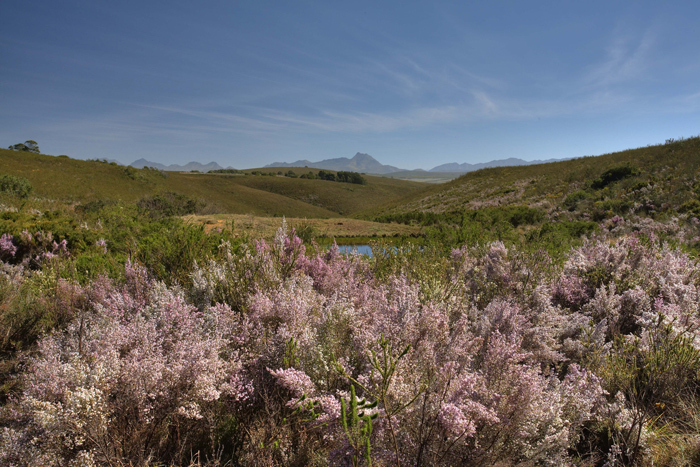 The fynbos definitely adds a very picturesque element to the reserve with pink proteas all a-bud. 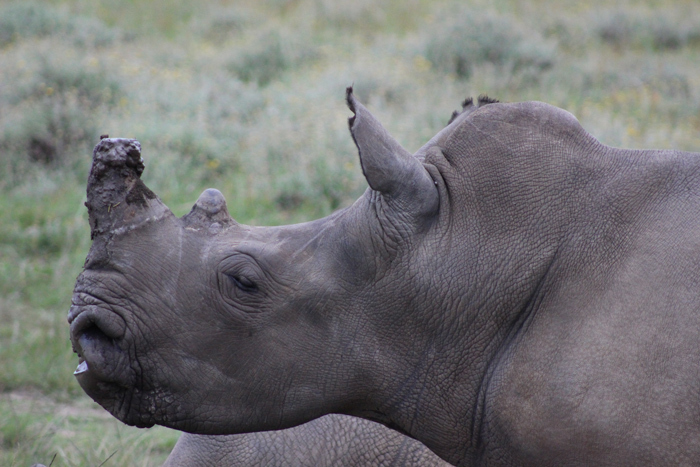 The reserve also has the black rhino’s favourite food – renosterveld – meaning ‘rhino grass’ in Afrikaans. Most of this indigenous plant knowledge was passed down through the generations of Khoisan that used to live in the area. 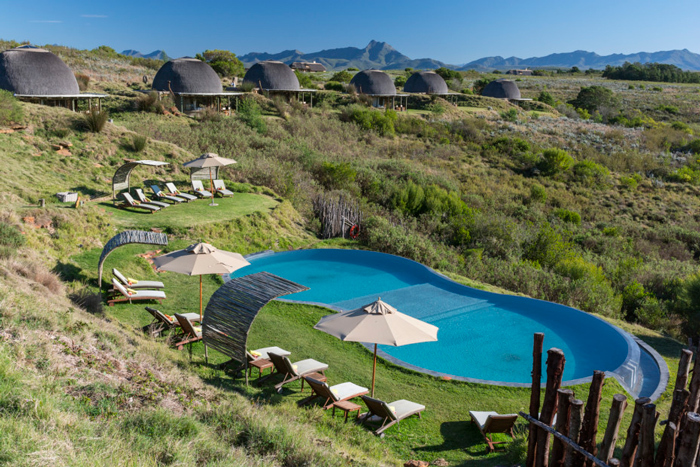 And Kwena Lodge, where I stayed, is the main lodge on the property and even draws much of its design inspiration from this tribe that once dwelled on the reserve. 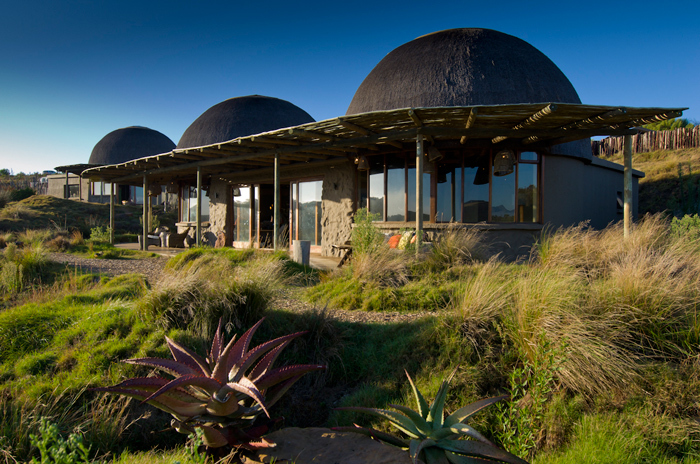 Gondwana’s most recent endeavour is the creation of a Tented Eco-Camp where conservation-minded guests can get involved in the day-to-day projects at Gondwana. 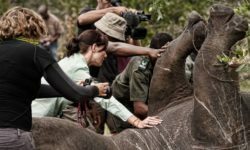 Each day involves something different from clearing the invasive black wattle to setting Cape leopard camera traps, learning survival techniques, and helping out with the Gondwana Conservation Fund, which focuses on bontebok, cheetah, Cape mountain zebra and rhino projects. 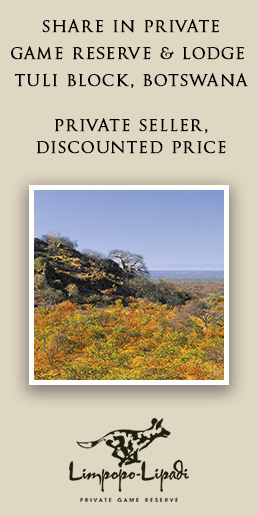 Gondwana is not only home to the free-roaming Big 5, but it is also home to some endangered endemic species. 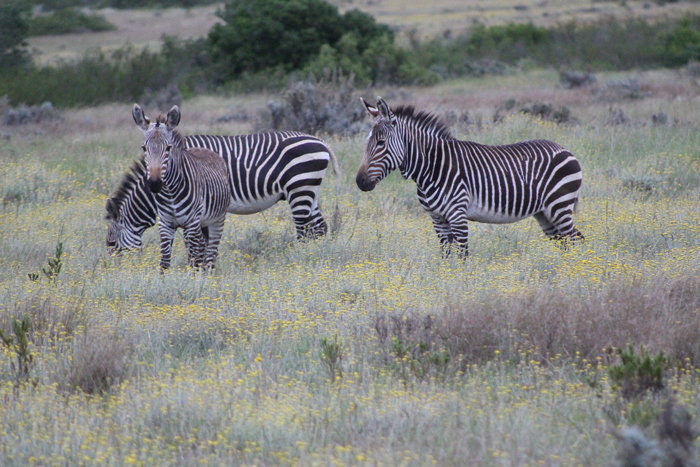 As a regular bush-goer, it was extremely exciting for me to see the Cape mountain zebra and the endemic bontebok. 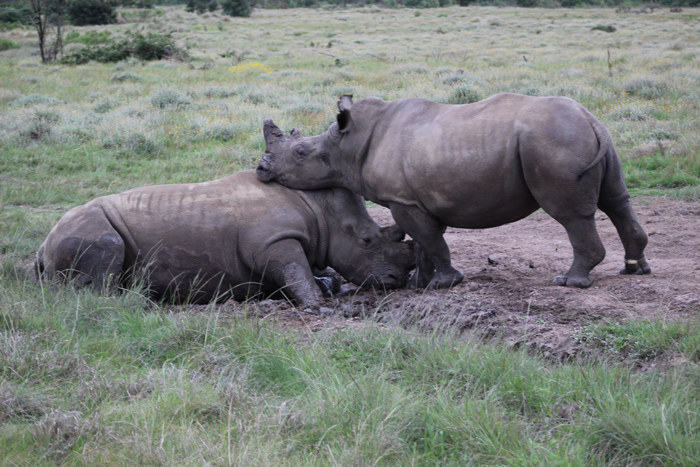 So if you’re looking for some weekend bliss, consider heading there soon for the chance to kick back, relax and enjoy the Big 5! Georgina Lockwood flew to George, the nearest airport to Gondwana, with Airlink. 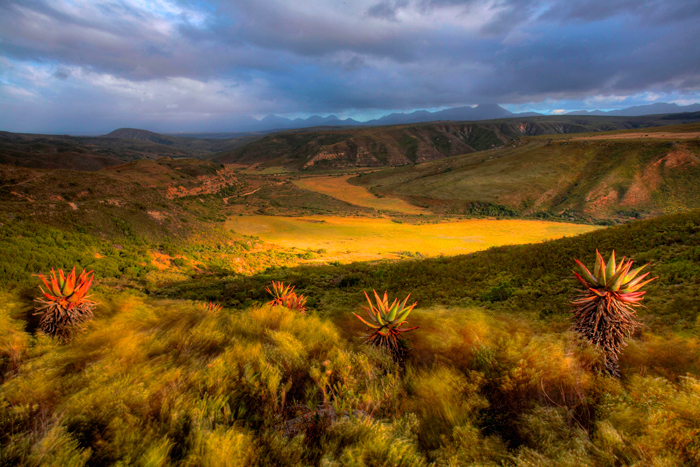 At just a 50-minute flight from Cape Town, Gondwana is well on its way to becoming a signature feature of the Garden Route. Airlink is the largest independent regional airline in southern Africa, linking passengers to smaller towns, cities and regional centres, servicing more than 30 destinations in Southern Africa. Airlink offers direct flights from Cape Town to George, Kimberley, Nelspruit, Skukuza, Upington, Pretoria, Maun and Windhoek. 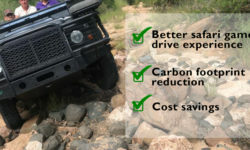 For more details on their various routes, visit their website.